Choose yor Horse and bet! And they're off! 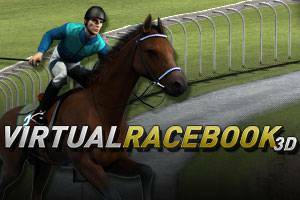 Virtual Racebook 3D is an exciting, multi-bet horse racing game just like in real life! View horse statistics and place informed bets based on single, lay forecast, and Tricast wagers! 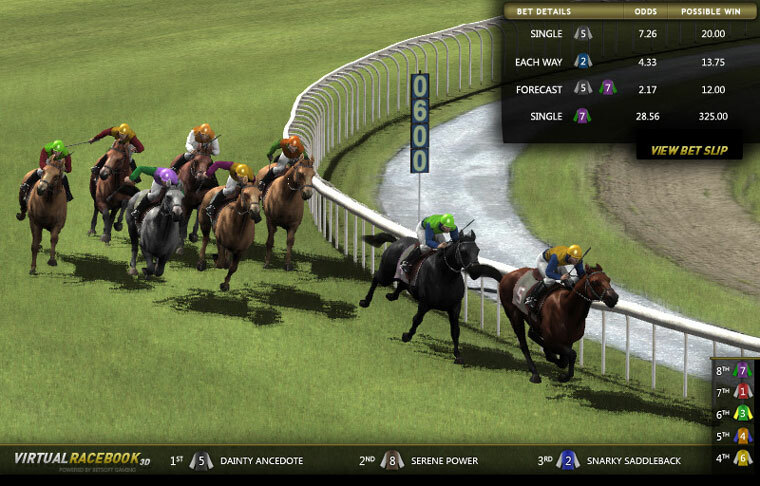 The stunning, high definition graphics will leave you feeling like you're right there at the racetrack!